Nearly every business owner that has came to the realization that their information systems are worth protecting have invested in some form of security system. Data is one of the most heavily traded commodities over the internet, and hackers can make a pretty penny by intruding into a businesses mainframe and taking all of that data away. Most security systems involved are simple software elements that are installed and left alone to do their thing. The issue with this is that any piece of software is only as smart as the person who created it, anything that is completely autonomous will end up having some form of hole or blind spot, intentional or not. That’s why there is a new kind of security gaining traction referred to as managed security services. 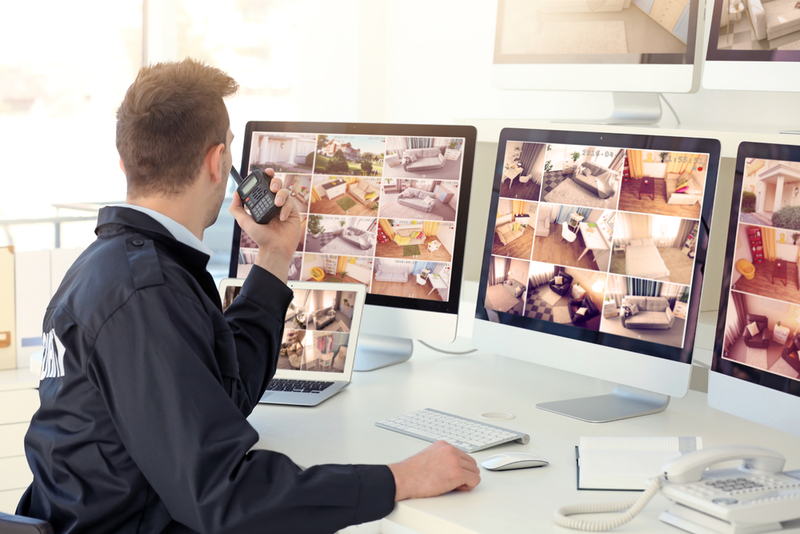 With a managed security service, there is a remote team monitoring all of your individual security measures 24/7 looking for any possible holes or breaches in your overall security. Chances are any IT professional is hired for a multitude of services that extend far past managing security breaches. As common as security breaches are across the industry, it isn’t necessarily every day that you have people trying to bust into your servers, so taking their attention away from their other duties can end up wasting valuable time they could have spent elsewhere. When managing the security systems is outsourced to an outside company, in-house IT professionals are given more leeway to use their specialized knowledge of a businesses’ inner workings. Valuable IT resources are put into streamlining internal processes and making sure the system itself works from the inside instead of constantly looking over their shoulders for external threats to the system. Your in-house security might not be up to the task of adequately managing all of the security threats to your system, whether it is due to a lack of knowledge of the entirety of your system’s capabilities or the fact that it isn’t necessarily their realm of expertise. So you risk your IT professionals being either under or over committed to your overall security. Managed security systems on the other hand do fantastically well at delivering exactly what you need and not a pinch more, if you want to know a more comprehensive picture of what managed security services can provide, you can find more info here. In essence, you wouldn’t hire your strongest office worker to also occasionally stand outside as a security guard and expect perfect performance, and the same principle applies to online security. These two reasons are why managed security systems are gaining so much traction in the business world. There’s enough moving parts to any business already, outsourcing all of your security needs to have the digital security aspect completely managed from top to bottom is just another way businesses are using all of their resources as efficiently as they can.